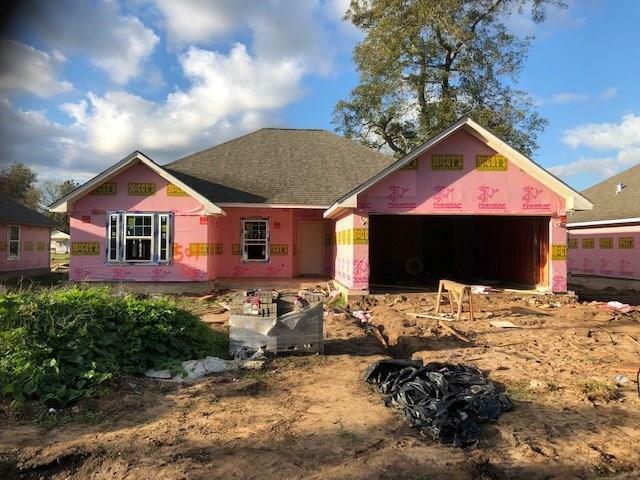 Kirk Builders is excited to start new construction in Sweeny! 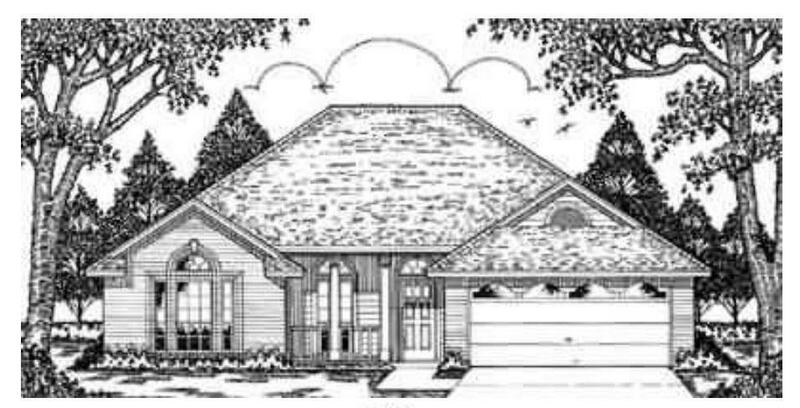 This beautiful (TRENTON) home offers an open floor plan that is great for entertaining. The kitchen includes granite counter tops along with a dishwasher, stove with oven & microwave. 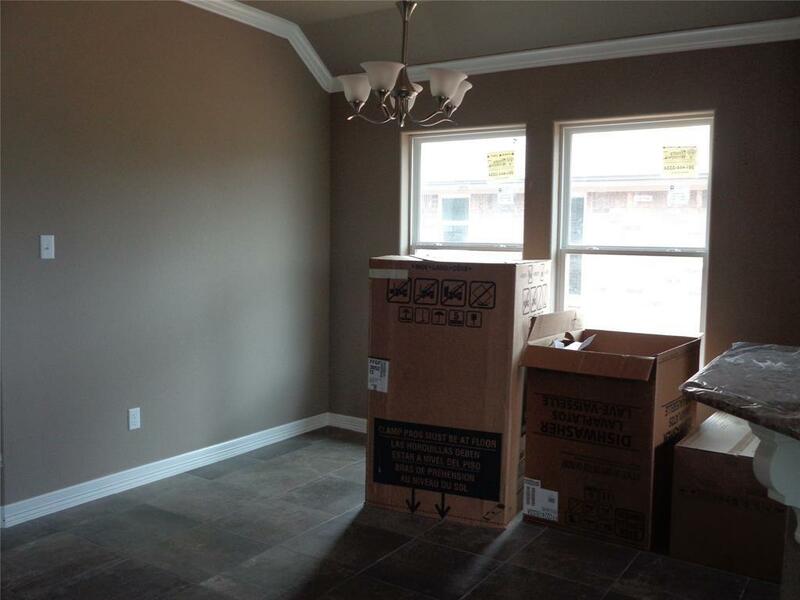 Flooring includes luxury vinyl planks, ceramic tile & carpet. The home comes with a covered patio and fence. 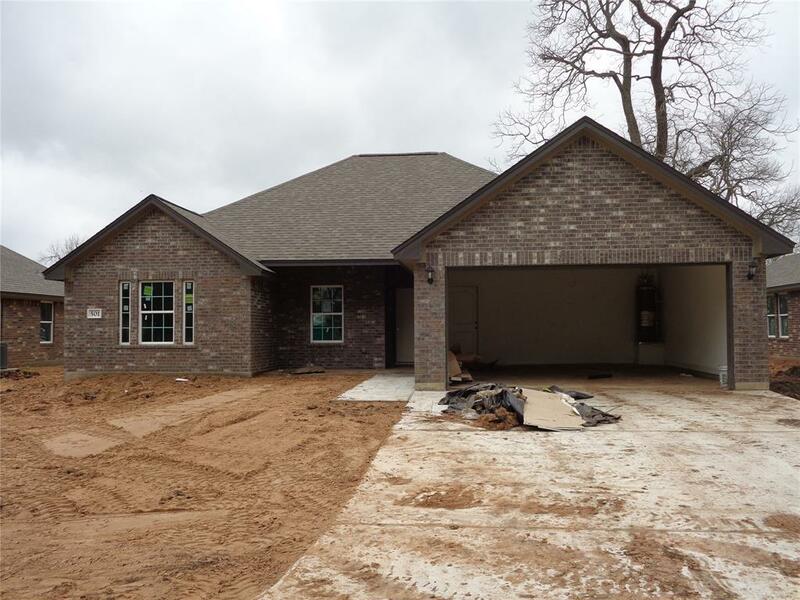 Come by and see our show room at Birdsong Real Estate to view the interior & exterior selections. Let us help you build your dream home! PRICES SUBJECT TO CHANGE!